Kemisola Adewole the Eberemole crooner is out with another seasoned single titled "IGBA OTUN" (New season). Igba otun is an indigenous Highlife song that emphasis that a new season is here. Most times we look up to God for something and suddenly He turns it around for good, this is a thanksgiving song to usher us into the new year and urges us to dance into newness. 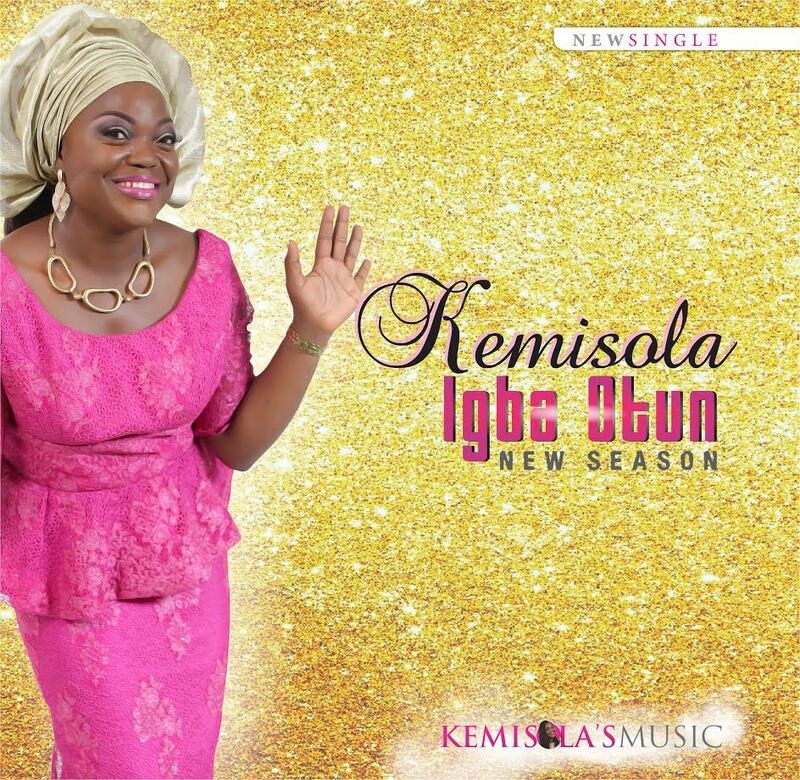 Kemisola's vocal prowess and strength in this song will keep you on your feet till its finished and you'll even be asking for more.